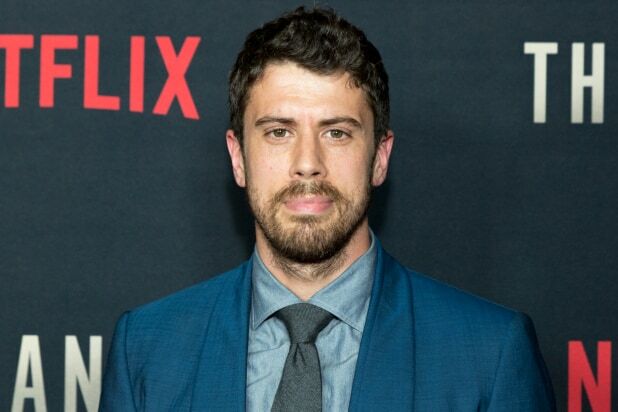 “Planet of the Apes” star Toby Kebbell has been cast in a leading role on M. Night Shyamalan’s untitled psychological thriller series at Apple, an individual with knowledge of the casting tells TheWrap. Kebbell will play Sean Turner, a professional chef and father who is married to Dorothy (Lauren Ambrose), with further plot details for the project currently under wraps. His casting on the Tony Basgallop-created show follows that of Ambrose (“Six Feet Under”), Rupert Grint (“Harry Potter”), and Nell Tiger Free (“Game of Thrones”). Grint will take on the role of Dorothy’s younger brother and Free will play Leanne, a nanny. Created by Basgallop, who will write and executive-produce, the psychological thriller will also be executive-produced by Shyamalan. 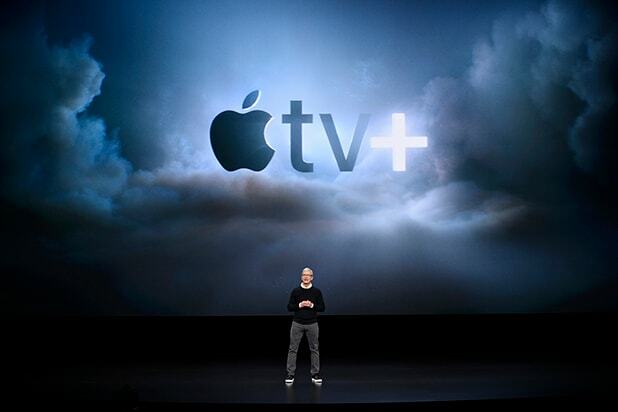 He is also set to direct the first episode.